You’ve probably met that person at work. They’ve been at your company a long time. And they’re not thrilled about it. But they don’t seem to be doing anything to change. And for a while in my career, I became that person. 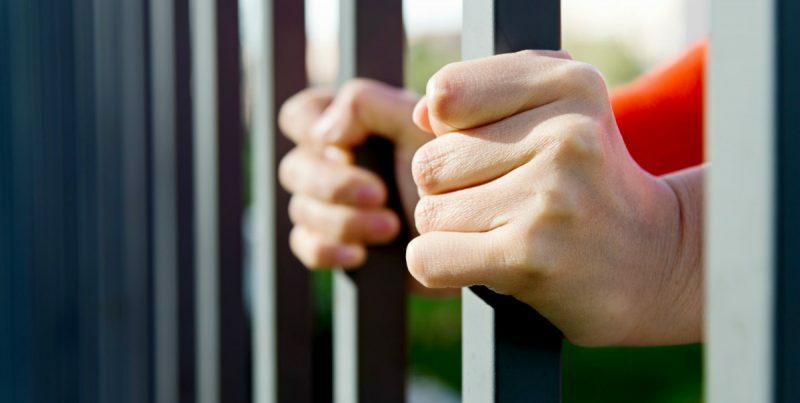 I was, as global consulting firm Aon Hewitt cites in a new study on employee engagement, a workforce prisoner. 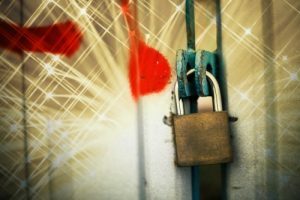 Aon Hewitt coined the term “workforce prisoner” as part of their ongoing research on employee engagement in organizations. They’re not engaged, and don’t want to do anything about it. After all, we’d typically expect that if someone doesn’t say positive things about where they work, and doesn’t do a good job, then why-o-why would they stay? It’s All About Money. Or Is It? 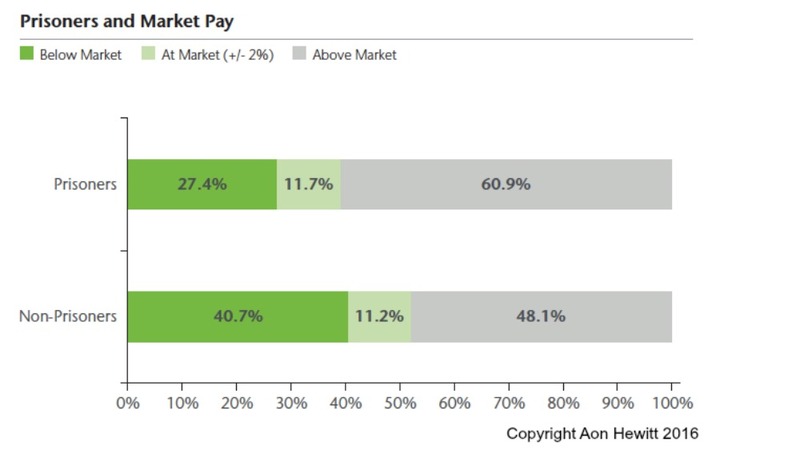 One conclusion the Aon data makes is that these “prisoners” tend to be long-tenured employees. And I can understand that neat & tidy conclusion. And it might be true for some people, in some narrowly defined roles and parts of the country. So I’m open to the possibility. But in most situations, I believe that conclusion is wrong. What’s REALLY Going On That’s Keeping You a Workforce Prisoner? If your “research” has been comprised of submitting a resume through an online job board, and then throwing up your hands in disgust after you never hear from anyone, you haven’t done the research. If you’re basing your conclusions on the recruiter who found you on LinkedIn, wrote you a great note, but never scheduled the interview, you haven’t done the research. Or maybe you scanned through job listings and they all looked too junior for you, so you didn’t even bother to apply. Or you assumed there were no other opportunities right inside your own company since no one was talking about them. Almost every day, I hear someone cite examples like these as “proof” that their next job doesn’t exist, that their financial or commute or flexibility or growth needs can’t be met. THIS IS NOT RESEARCH. THIS IS NOT PROOF. One or two incidents does not constitute proof. Why do we treat ourselves and our careers with that same inhumane judgement? Before you decide there’s no hope and you’ll just have to stay stuck, make sure you’ve actively sourced multiple points of data before you commit to a mindset of being in workforce prison. Regularly attending meetings of a local industry, trade, church or local business group to keep up with what’s happening and hear trends and themes in your area. Working on expanding your LinkedIn connections, updating and refreshing your profile and actively paying attention to who in your connected community is doing what. Get the picture? One or two pieces of data do not equal proof that’s strong enough to keep you stuck. Keep looking. That’s how I stopped being a workforce prisoner. And at first, I thought my company would solve the problem for me. Promote me. Hand me a new opportunity. See me for what I could be, not just for what I was. Why would you leave such a good place to work? You make great money for what you do, don’t you? You like the people there, don’t you? You’ve been there so long–you’d have to just start over anywhere else. So why would you? But I kept doing the research. That led me to hiring my first coach and getting clear about what I wanted now. Which lead me to learning about the world of professional leadership & business coaching. Which led me to the International Coach Federation, my professional trade association, and its members led me to people who’d been just like me. And stealing their ideas and inspiration led me to design, pitch, get approval, and then lead a small coaching business inside the business I’d worked in for years. A new gig in an old place. And over time, that opportunity led me here to you. Please don’t be a workforce prisoner. If you’ve been in one company for a long time, it’s easy to lose sight of the possibilities of what might be next. And I’m grateful to the family, teachers, coaches, and others around me who kicked me in the grass and helped me recognize that I did not have to remain that person for long. HOW ‘BOUT YOU? Know a workforce prisoner? Are you one, and you’re ready to break out? Email me privately and tell me more. I read all my emails and answer as many as I can, as soon as I can. Let’s break some locks together. Posted in: Making Career Decisions, Taking Control of Your Career.